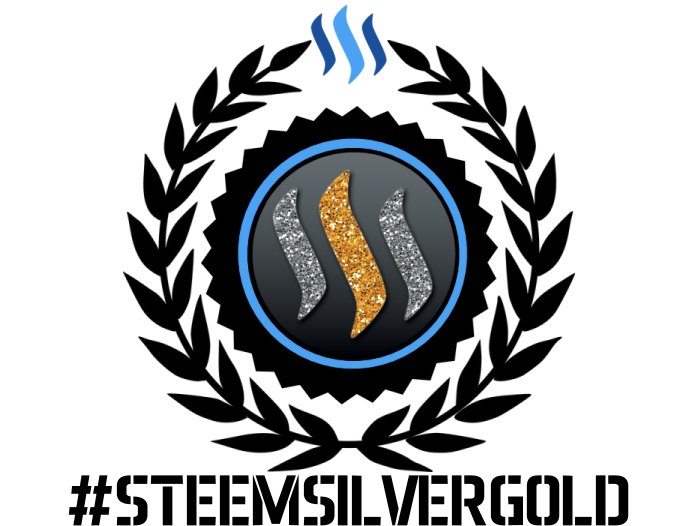 In order to support the SteemSilverGold community we will be offering a daily highlight of quality posts by members. The premise of the community is to promote physical gold and silver, support member content, share information, and grow the community. The highlighted posts below are selected automatically on a daily basis, using a custom query that evaluates the quality of a post in order to curate the best community content. The rank below does not signify which post is best and we encourage you to read all of the posts. Our top contributors are picked from the @myprecious following list. 1 @britcoin Buy Litecoin, Buy Buy Buy!!! 2 @summertooth Litecoin copper round. 3 @silverstackeruk Who is camille-steemer? and why does he flag people posts for nothing? 4 @senstless STEEM MONSTERS Look out - here I come!!! New Reward card and a Golden Gift!!! 8 @willsparks88 Virtual Coin Collecting? 10 @dwingsworld Amazing Metals from an Amazing Person! 14 @gomatthew Thrift Store Silver & Gold Finds, Part 13. Not a Bad Tuesday! 18 @handofzara Steemit - The Difference A Year Can Make - Why I am still Here! This digest post directly interacts with the STEEM blockchain. Like what we're doing? Support us as a Witness.